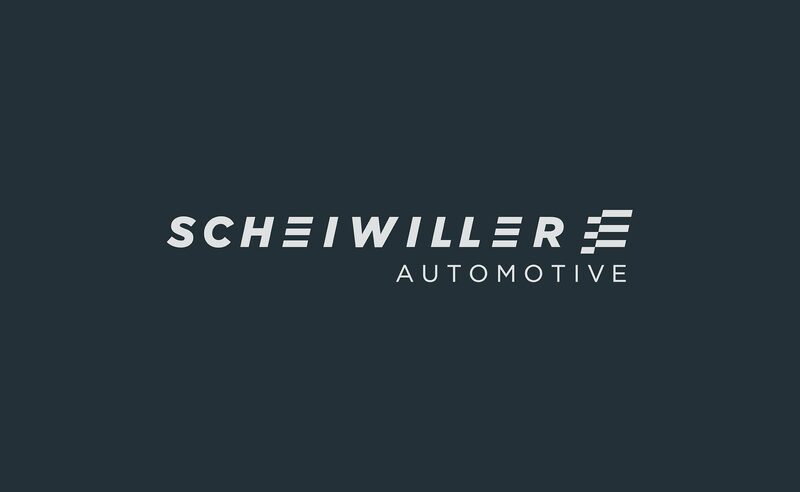 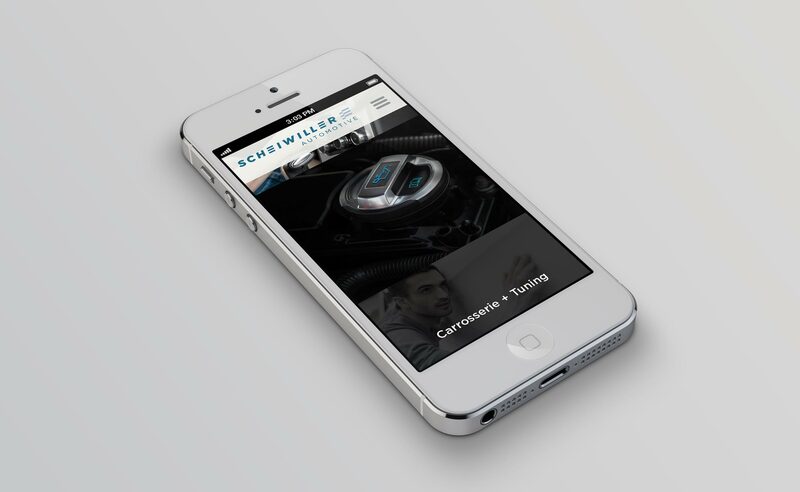 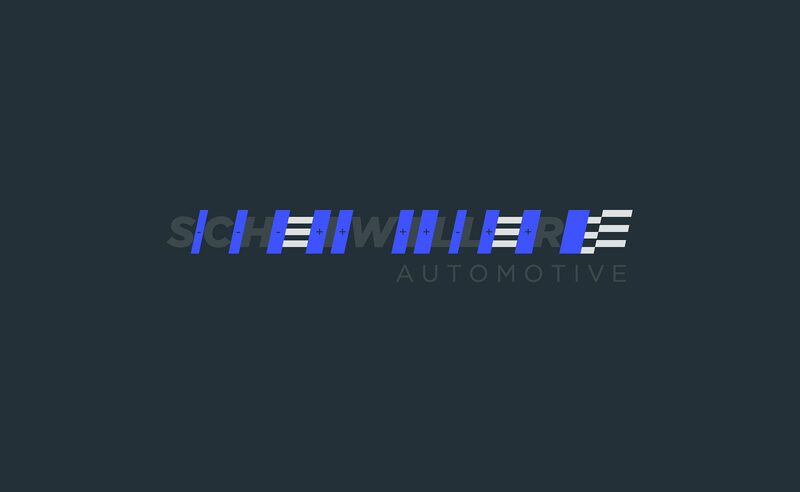 Scheiwiller Automotive is an owner led mechanic business specializing in used vehicles and quality car care. 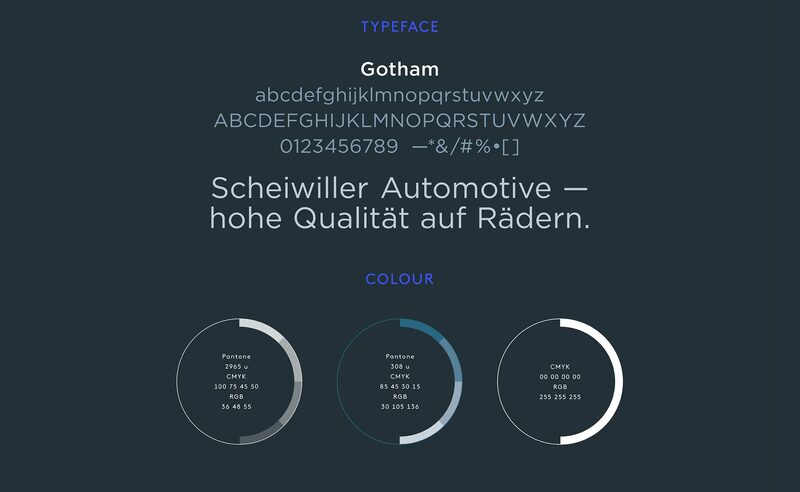 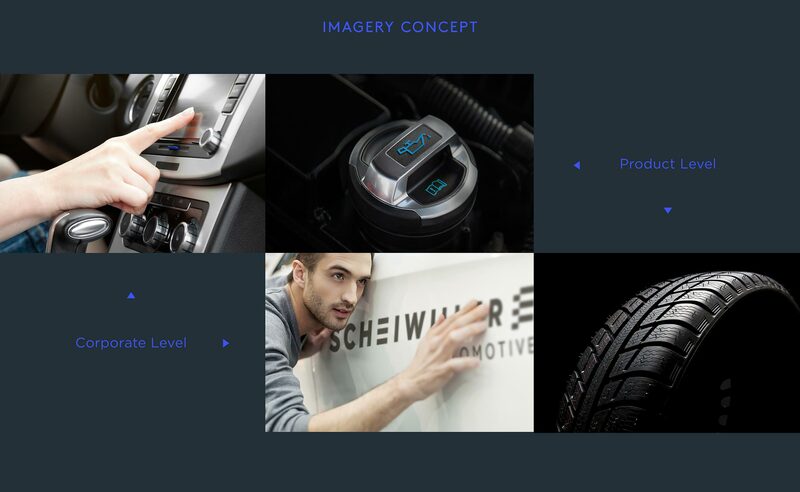 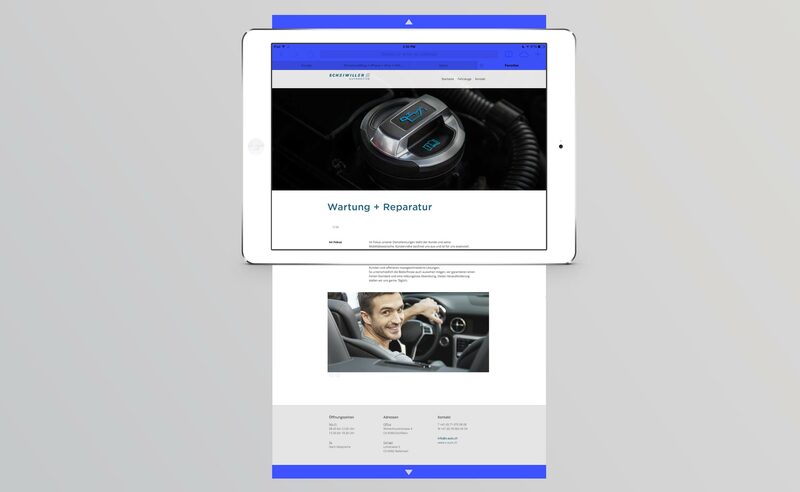 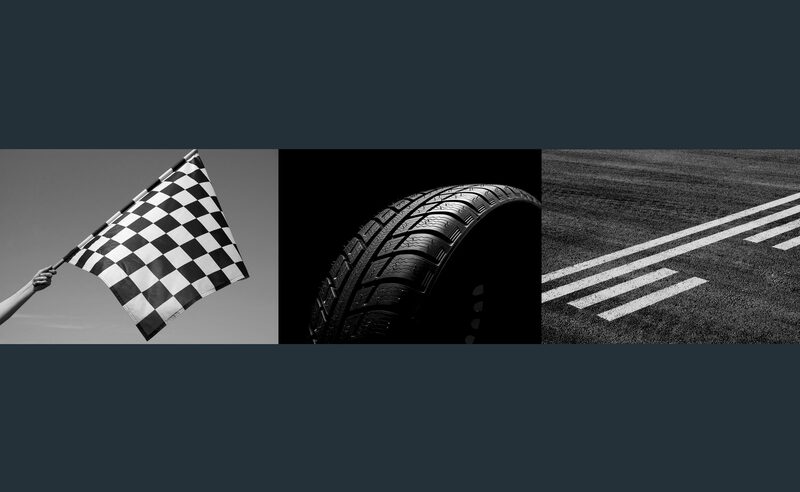 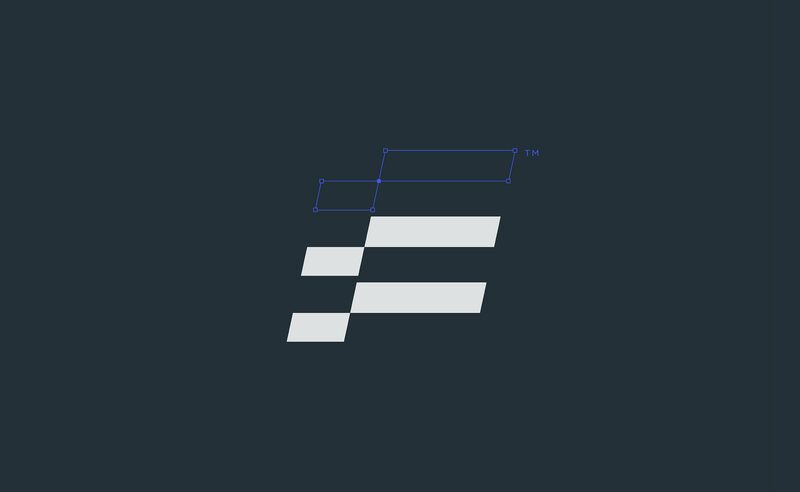 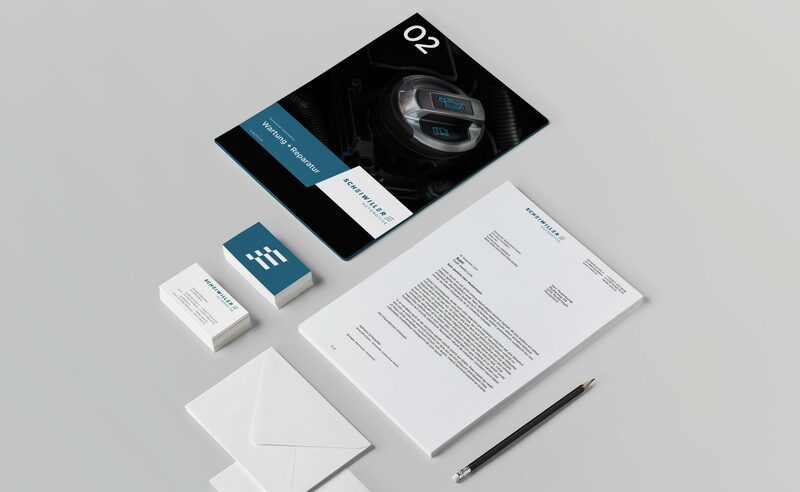 The objective was to create a clear and differentiating identity with a neutral tone of voice, communicating Scheiwiller’s core values and involving the widest target group possible. 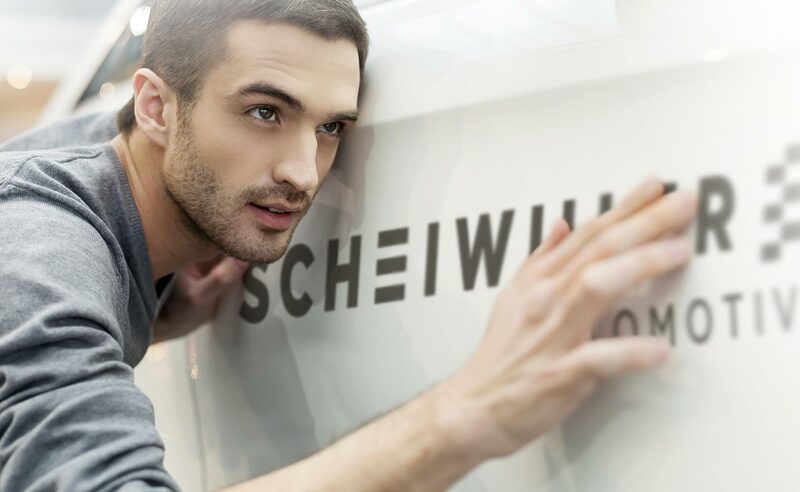 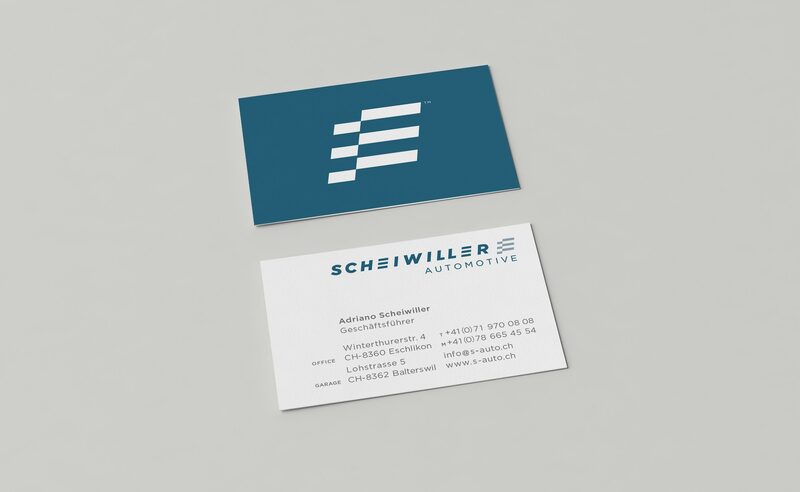 Cruelles Agence developed Scheiwiller’s brand identity, including stationary, printed matter, imagery concept, signage and web presence.